We know that Samsung is building the next generation Google phone for Google, and we have heard previously that it will be called the Google Nexus Prime, recently we heard that the device had received WiFi certification. Now it would appear that Samsung has confirmed that the new Google phone will be called the Google Nexus Prime, as the guys over at Android and me have found evidence of the devices name on the Samsung mobile website. 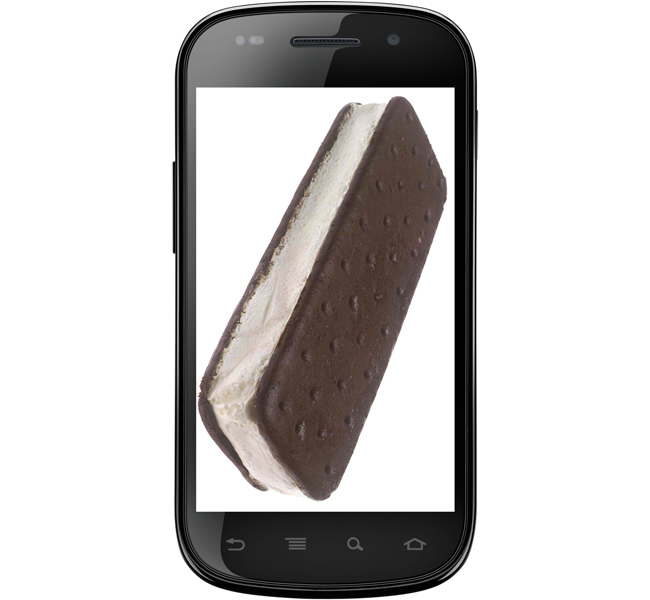 Previously we have heard that the Google Nexus Prime will come with Android Ice Cream Sandwich and will feature a 4.5 inch display with a resolution of 1280 x 720 pixels, which means it would be able to handle HD content in 720p. Other rumored specifications include a dual core 1.2GHz or 1.5GHz processor, 1GB of RAM and and advanced 5 megapixel camera which is reported to be able to record Full HD video in 1080p.